Maybe you’re new to running and liked the sound of running around Queenswood. Maybe you love trail running and sign up to every trail race around. Whatever the reason, there’s a few things to consider when preparing for a 5k race. Where to start? Experienced runners will be able to run a 5k at the drop of a hat, but beginners or casual runners may need more training beforehand. Couch-to-5k apps are a great way to build up to running a 5k non-stop. Run-walking is also another option, especially if you don’t have a specific finish time in mind. And with such a beautiful setting, you won’t mind walking to take in the scenery around the course. The basic gear you’ll need for a 5k race. Simple. Choose whatever clothing you find comfortable. Go with materials that give your body the chance to breath, and give sweat a chance to evaporate without staying on you. Again, there are so many options out there that you need to try out what works for you. Consider the time of year, the weather and the route. If it’s trail, as this race is, you may consider trail/off-road shoes. These are likely to be the most important part of your kit, so choose carefully. Go to running shops and don’t be afraid to keep trying different shoes until you’re comfortable. Bombard the staff with questions! Not every shoe is made for everyone, so what worked for some will not necessarily work for you. Try to find someone or a group to train with. Most areas have at least one running club and welcome runners of all abilities. Running with others can boost your performance and add an extra level of commitment to your training. Schedule your training plan appropriate to the race date, and get yourself ready. Once you’ve convinced your mind that you’re serious, your body will follow. Commit to your goal by eating sensibly whilst training. I won’t give any specific nutrition advice, as there is so much advice online already. I’d encourage everyone to find what works for them. The only thing I would say though, is to avoid junk food and sugar. Sounds simple doesn’t it. Try it. Spreading the word across social media is a great way to help with motivation. If the whole wide world knows you’re running a race, potentially, you could have a whole wide world of support and encouragement. Everyone loves a trier, right? This will help you stick to your goal. The day of the race. Pre-race nerves are completely normal, runners of all abilities get them. Try not to let them knock your confidence. Your training and preparation with see you through the 5k. Have your gear ready the night before and make sure you eat a normal breakfast for you, a couple of hours before the race starts. Plan your route to the race beforehand and get there early to pick up your number. Warm up as you have before your usual training runs and head for the start line. Make it a day to remember. Stay injury free and enjoy the race! 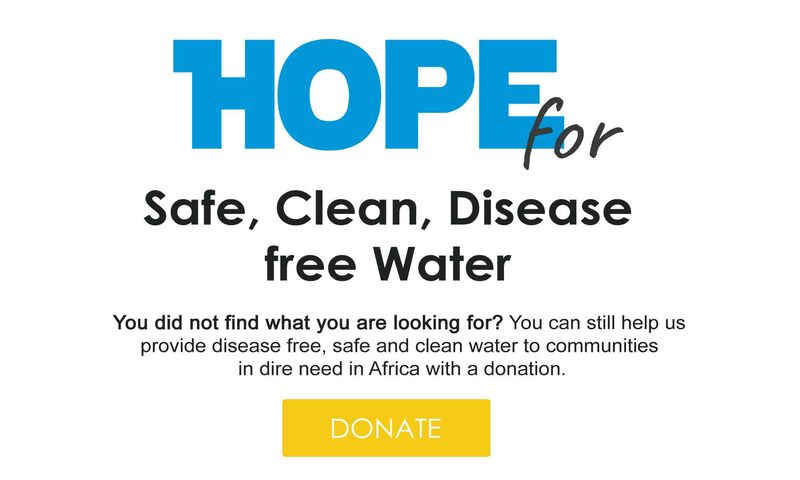 A big thank you to Richard Evans for writing this article for Hope Spring Water. Richard is passionate long distance runner and a run leader. He leads two Hereford based running groups: Hereford Runners and Hereford buggy runners. Find out more information about Hereford Runners here.